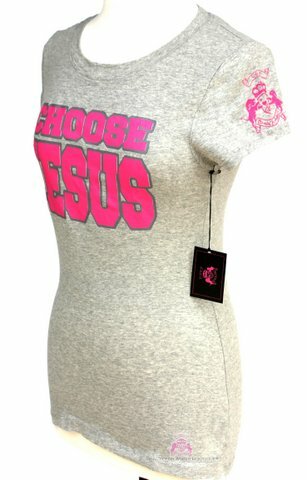 This super-cute cap sleeve t-shirt is fun and fashionable with an all heather grey background, and pink print. 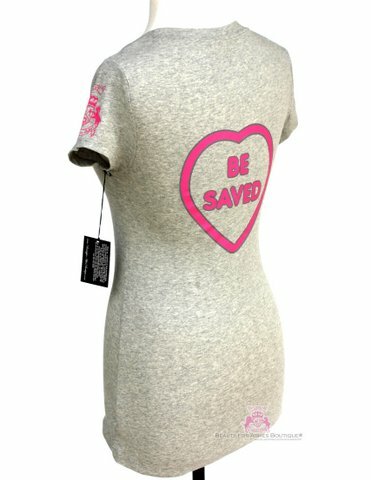 surrounded by grey CHOOSE JESUS on the front with our Beauty for Ashes Trademark Logo on the end of the sleeve in pink, and a cute heart with BE SAVED on the back. T-Shirt Material is 92% cotton and 8% spandex. Sizes run small, like a junior size. The sizes available are Small, Medium, Large, Extra Large, 1x, 2x, and 3x. 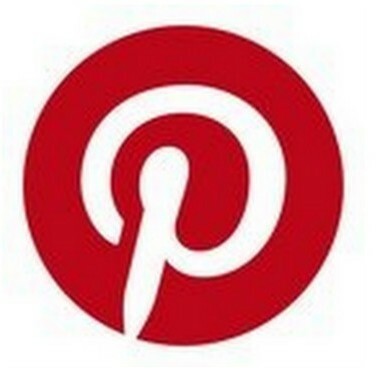 Listed as S, M, L, 1x, 2x, and 3x. Beauty for Ashes T-Shirts are designed and printed in the U.S.A.